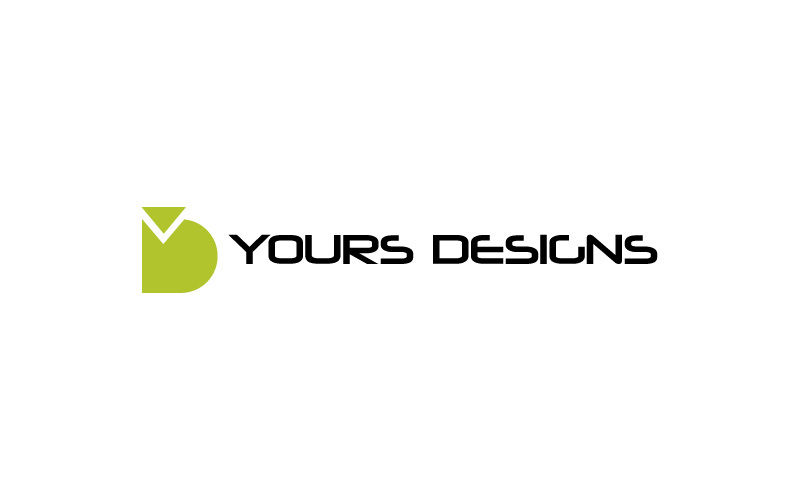 Yours Designs are leading fashion designers in London offering finest service. We created logos for them. Services which we provide for Maa Designs are advertising, brochures, flyers, posters, calendar.